The Park outdoor wall light, a quality modern outdoor fitting with an anthracite finish cast aluminium frame, decorative bars and a heavy angular opal glass diffuser. 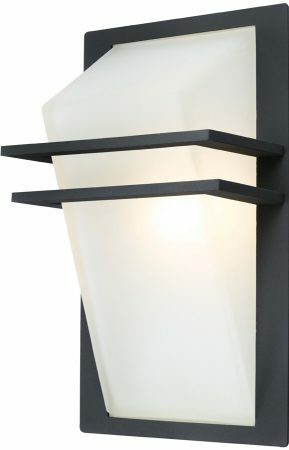 This wall light will look great on a garden wall or near to the front door. It will give a good overall spread of light that is needed for lighting a path or the porch area near the front door. On dark nights it will be a welcome addition to your home. 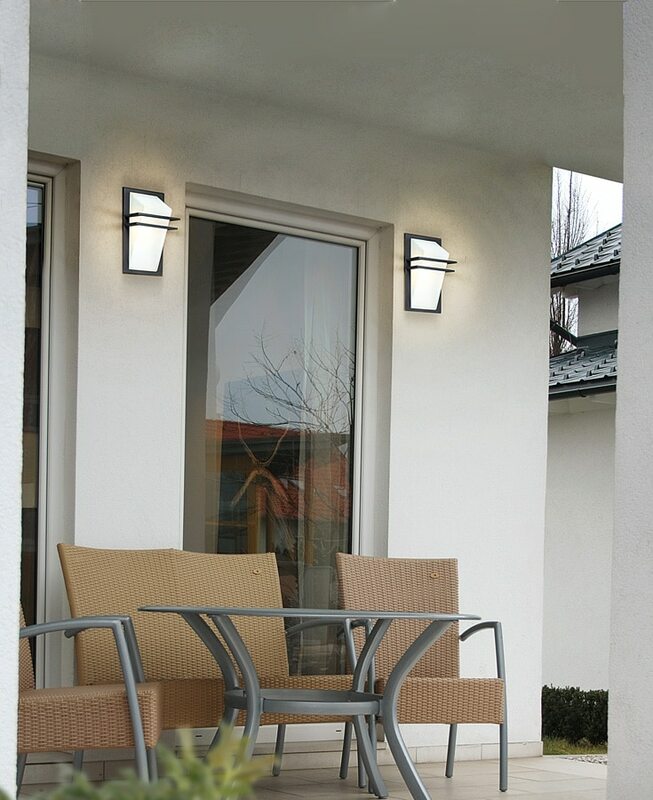 The Park outdoor wall light rated IP44 and guaranteed for 3 years. Ideal for use with a low energy lamp.